Please pick some of this sunscreen water up for me the next time you're in Asia? And for the love of healthy skin, could all these please come to North America? 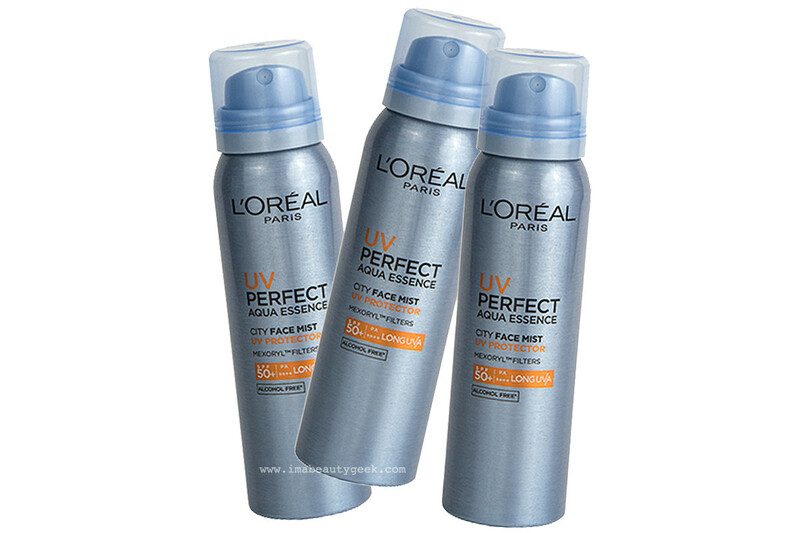 L&apos;Oréal Paris UV Perfect Aqua Essence City Face Mist UV Protector SPF 50 – only in Asia, eh? Lovelies, I&apos;ve got good news and bad news when it comes to the newfangled sunscreen spray waters that promise to make re-applying SPF over makeup a cinch: L&apos;Oréal Paris has one and it&apos;s a broad-spectrum SPF 50. Yep, that&apos;s the good news. 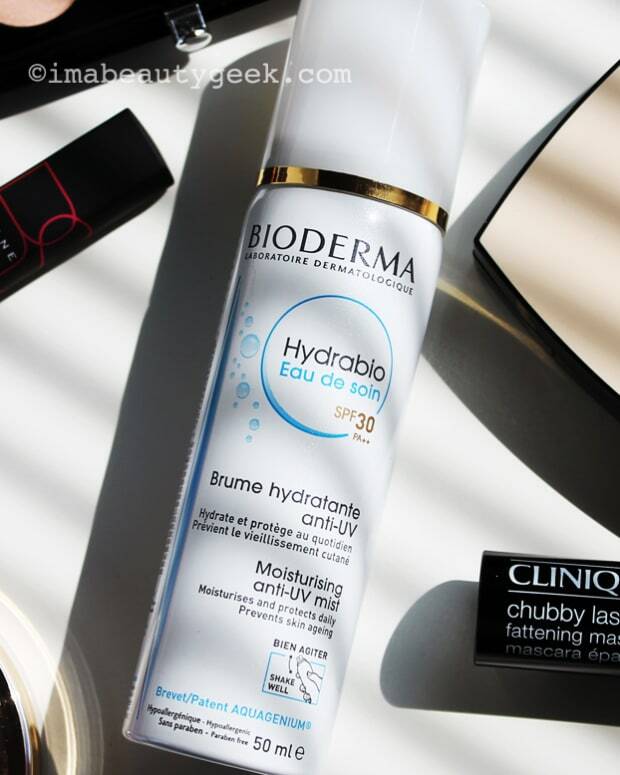 The bad news is that L&apos;Oréal Paris UV Perfect City Mist SPF 50, like the Bioderma Hydrabio SPF 30 water mist we covet from France, isn&apos;t available to North Americans without a plane ticket. For this one, you have to jet to Asia. 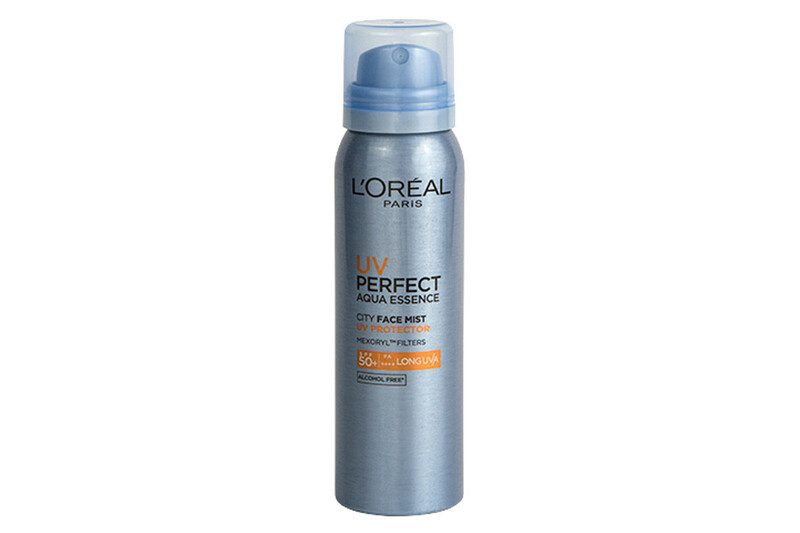 Lovely Jane Cunningham of British Beauty Blogger mentioned the L&apos;Oreal UV Perfect City Mist via Periscope while on a recent visit to L&apos;Oréal&apos;s labs in France (then she wrote about it here). 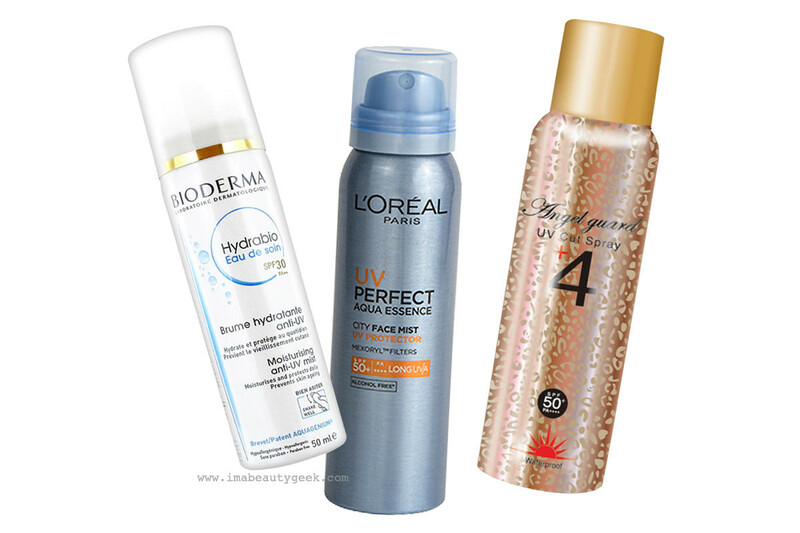 Subsequent research reveals the sunscreen water – I use that term to differentiate it from the SPF mists/sprays we know in North America – was released in Asia somewhere around the end of the summer last year, and it&apos;s part of a lineup of L&apos;Oréal Paris UV Perfect skincare. I&apos;m stoked at the idea that the SPF 50 anti-UV mist might someday be available in Canada (zero word on when, though). 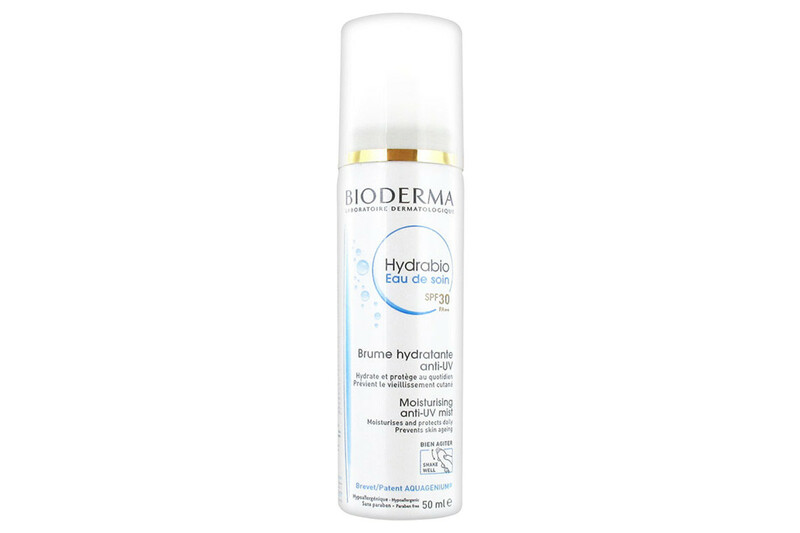 And from the bits I&apos;ve read online – here and here – its texture is similar to that of the Bioderma Hydrabio Eau de soin SPF 30 water mist: you need to spray for the suggested amount of time to be sure you&apos;ll get the right level of protection, and you don&apos;t want to overspray or you&apos;ll end up with sticky-shiny face. Also, because these formulas are water-light, they&apos;d be great options for spraying on the part in your hair if you&apos;re prone to sunburn on your scalp (because you don&apos;t wear a hat... not enough of us do, so no judgement). L&apos;Oréal Paris UV Perfect City Mist SPF 50 promo from the loreal-paris.com.sg website. 1) How can the L&apos;Oreal Paris UV Perfect City Mist promise 12HR protection (see above) when SPF needs re-application every two/three hours? Is it promising to protect against something other than UV damage? Only pollution, maybe? 2) We&apos;ve all been told or read that chemical sunscreen ingredients need to be somewhat absorbed by the skin&apos;s top layers in order to deliver max protection. If that&apos;s so, are we as well protected if we apply them over makeup? Should we rely on them for UV protection, or apply proper sunscreen before makeup, then use these only for re-application? Like you, I&apos;ll stay tuned for more information. 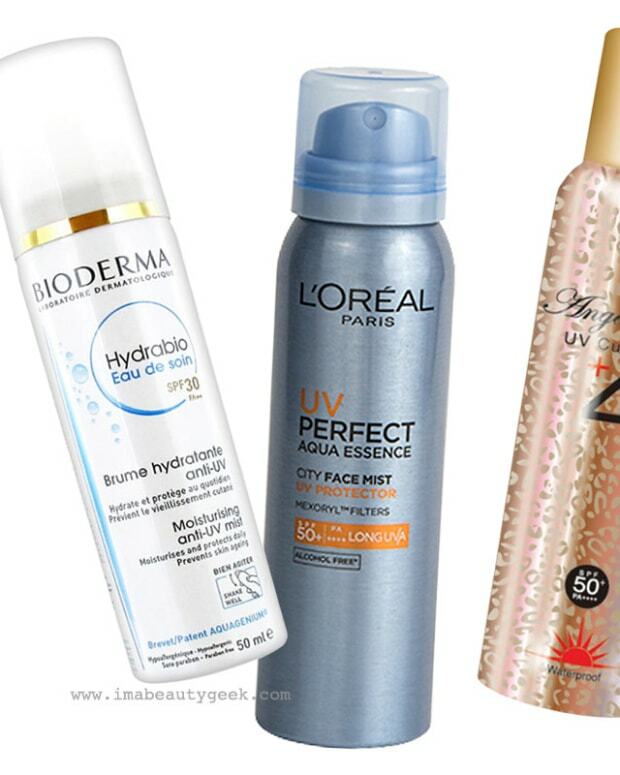 Water-light sunscreen sprays: Bioderma Hydrabio Eau de Soin SPF 30; L&apos;Oréal Paris UV Perfect City Face Mist SPF 50; Angel Guard UV Cut Spray SPF 50. Anyone familiar with any of these sprays? I know a few of you got hands on the Bioderma last year, as well as Coola&apos;s version and SuperGoop&apos;s... has anyone tried the L&apos;Oreal Paris version? Or the Japanese Angel Guard spray (it has the advantage of being un-perfumed, apparently)? Butane, Aqua/Water, C12-15 Alkyl Benzoate, *Ethylhexyl Methoxycinnamate, Homosalate, Isononyl Isononanoate, Butylene Glycol, Nylon-12, Ethylhexyl Salicylate, Dicaprylyl Carbonate, Tocopherol, sodium chloride, *Diethylamino Hydroxybenzoyl Hexyl Benzoate, Phenoxyethanol, Peg-32, Triethanolamine, Polyglyceryl-6 Polyricinoleate, Limonene, Pentylene Glycol, Mannitol, Linalool, Benzyl Alchohol, *Drometrizole Trisiloxane, Caprylyl Glycol, *Terephthalylidene Dicamphor Sulfonic Acid, *Bis-Ethylhexyloxyphenol Methoxyphenyl Triazine, Methyl Methacrylate Crosspolymer, Tetrasodium EDTA, Butylphenyl Methylpropional, Butyrospermum Parkii Seedcake Extract/Shea Butter Seedcake Extract, Vitreoscilla Ferment, Xexyl Cinnamal, Glycerin, Parfum/Fragrance. (F.I.L. C166972/1).